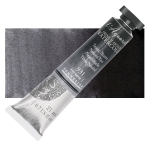 Indanthrene Blue is a clear, clean, deep blue organic pigment. 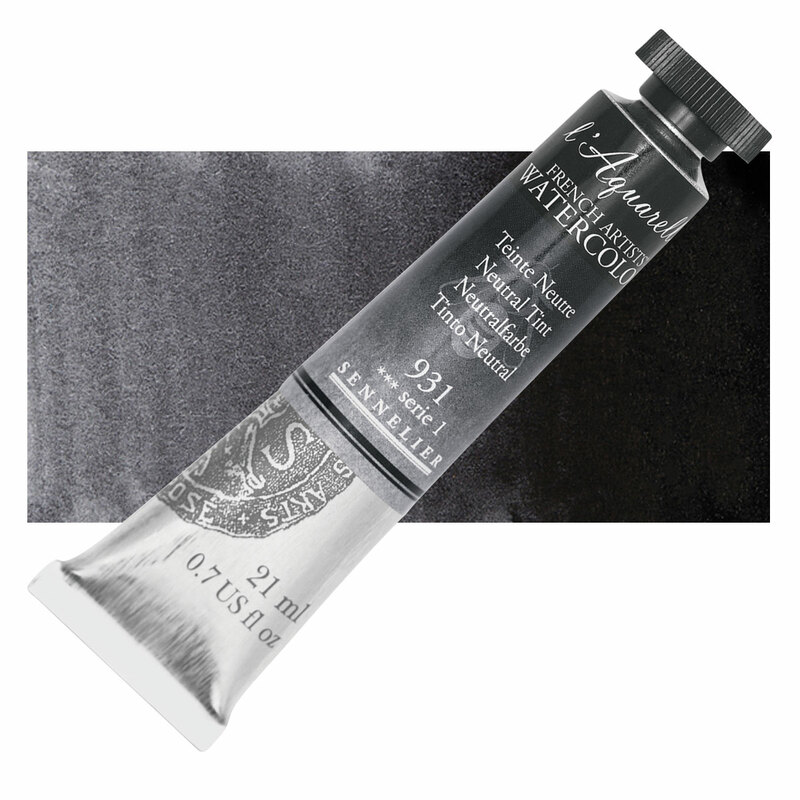 It has moderate to high tinting strength and is not as overpowering as Phthalo Blue. Hansa Yellow Deep, Benzimidazolone Orange, and Raw Umber are its best mixing complements. Indanthrene Blue is permanent with excellent lightfastness in both masstone and tints. Indanthrene Blue varies in its acute toxicity, though toxicity is generally slight. Indanthrene Blue is the oldest vat dye, discovered and patented in 1901 by Rene Bohn. It is considered the first anthraquinone vat dye, a group of dyes characterized by excellent lightfastness. The pigment originates from this dye.